Document workflow is an issue in almost every industry, from healthcare to extractive metallurgy to retail apparel. A document management workflow may be used in the production of annual reports, in the approval of travel expenses, and countless other business activities. Document workflow software can be used to create a document management system (DMS) that can track, manage and store documents efficiently while drastically reducing the use of paper. 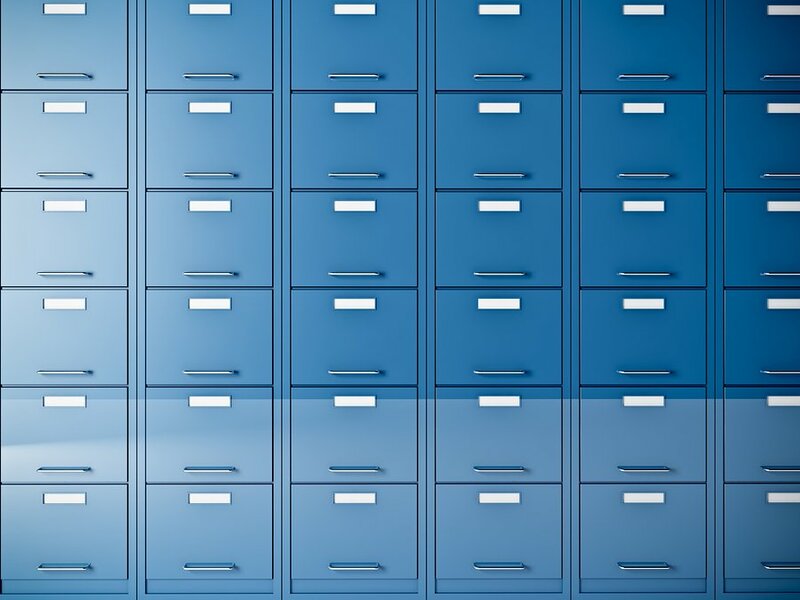 Are you ready for the end of this type of document management? 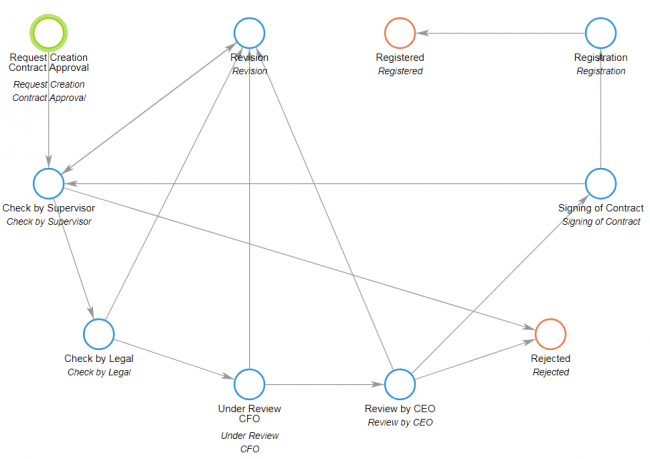 Document workflow solutions vary in capability and sophistication, but they can benefit organizations of any size and type. Here’s what you should know to get the most out of your DMS workflow solution. 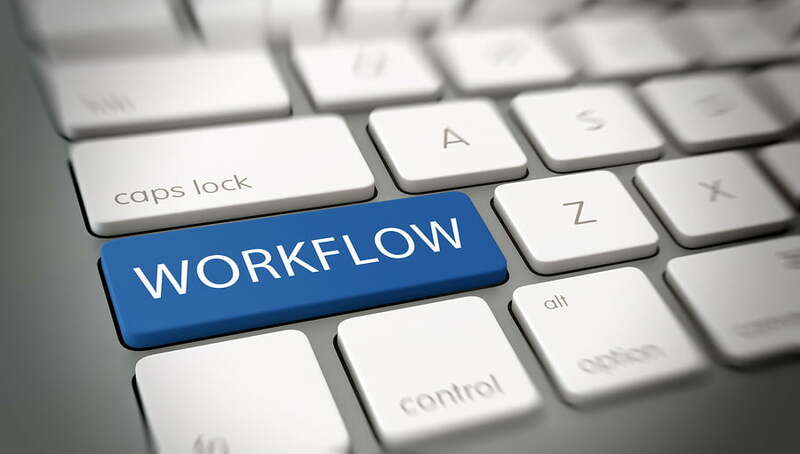 Workflow software for effective document management can transform productivity in your organization. Your document management workflow software should help you embrace optimization of the processes that power your business. It should enable centralized document creation as well as management of document modification, sharing, searching, and archiving. Some organizations use DMS workflow software to document discussions and versioning, allow authorized access and collaboration, and even manage data with configurable web forms. Furthermore, you should demand that your document workflow software have an intuitive user interface so that non-technical users can put it to work for their needs. The right software can help you automate steps and continually optimize your workflows. The end results of the document workflow management process benefit your organization in countless ways. When documents are managed electronically and workflows are visible at every step to the people involved in them, work proceeds faster and more efficiently. Less time and money is wasted, and fewer errors must be corrected. Old processes that used to involve paper documents and manual hand-offs through a chain of command become paperless, and make their way through the process instantly and automatically by being routed electronically. Even more, a flexible online document management system dramatically simplifies document tracking and takes away the hassle of documents management when multiple employees from different departments are involved in work on the same document. This document tracking tool takes away the mess with documents management when multiple employees from different departments are involved in work on the same document. Some industries, like accounting and food safety must control documents under specific government regulations. Sure, this could be done in the days before document management system software, but it was a colossal chore. With document workflow software, processes can be engineered from the beginning to time- and date-stamp documents, note who handled documents and who modified them, and archive them so that they’re searchable and retrievable. These capabilities can be transformative in the event a company is subject to an audit, because compliance is much easier to demonstrate than it was in the days of paper documents. 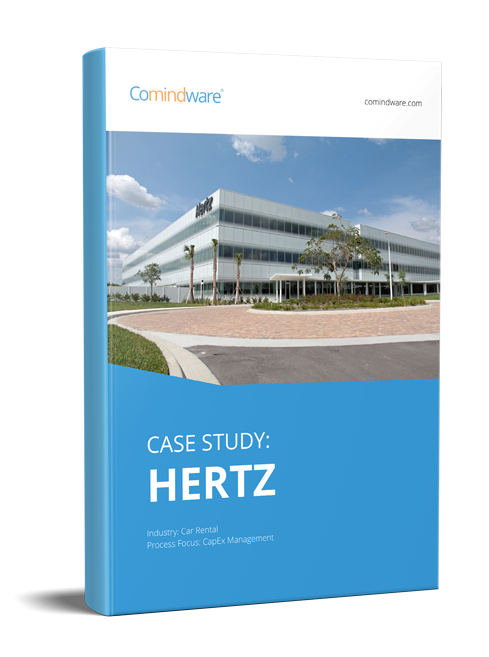 With Comindware Tracker, your company can enjoy workflow-centric process management so you can model and automate all typical business processes. It’s a solution that minimizes your dependency on your IT team, because of a powerful, intuitive interface that is designed for non-technical users. If your organization isn’t using DMS workflow software, you could be missing out on advantages that could put you ahead of the competition.